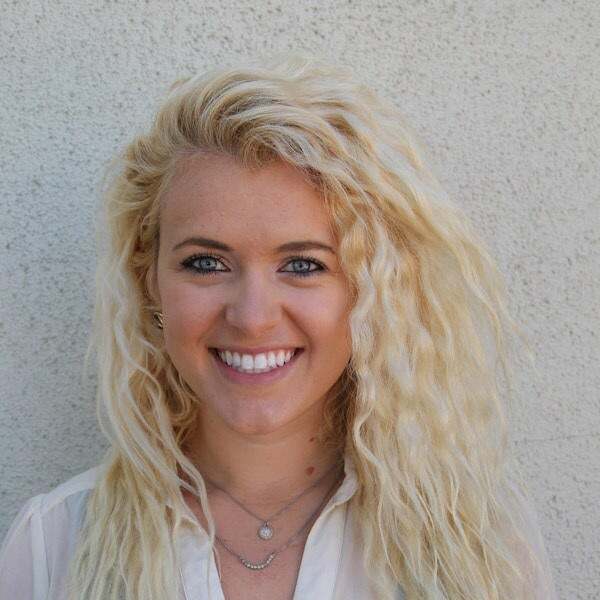 Taylor Milam is the blogger behind the personal finance site, The Freedom From Money. The site was founded on the belief that money is a tool that can enable you to live your best life, accomplish your dreams and find freedom. Taylor's writing has been featured on Lifehacker, Rockstar Finance and Elite Daily.